Settle Muter Electric (SME) is a full service design-build electrical contractor. Professionalism, Customer Service and Quality Workmanship are the hallmarks of success at SME. Our professional staff is widely recognized in the electrical trades for their deep domain expertise, diligence and project ingenuity. They are what make SME Central Ohio’s Trusted Electrical Contractor. Since 1995, SME has served more than 5,000 customers throughout Central Ohio and the surrounding area. From the Region’s most prestigious Schools, Universities & Medical Centers – to its diverse base of Global Manufacturing Companies, our customers simply know they can count on SME to deliver their projects on-time and on-budget. 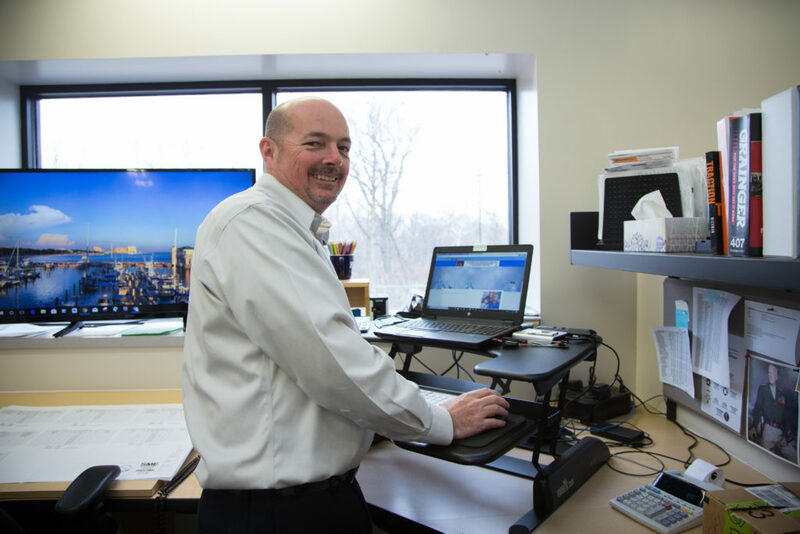 Since partnering with Charlie Settle in 1995 to form Settle Muter Electric, Mark has instilled an empowering employee-first culture. Under Mark’s leadership, SME has seen sustained growth since 1995 which he attributes to his SME team. Mark takes pride in his role with hiring, developing and coaching employees who have strong character to become successful SME team players. This approach has helped the company build a high performing, professional team with a reputation for putting the customer first. Mark and his SME team take pride in the reputation and relationships they have built during the past three decades. They have been able to grow the company from their humble beginnings in 1995 into the industry leading company that it is today. 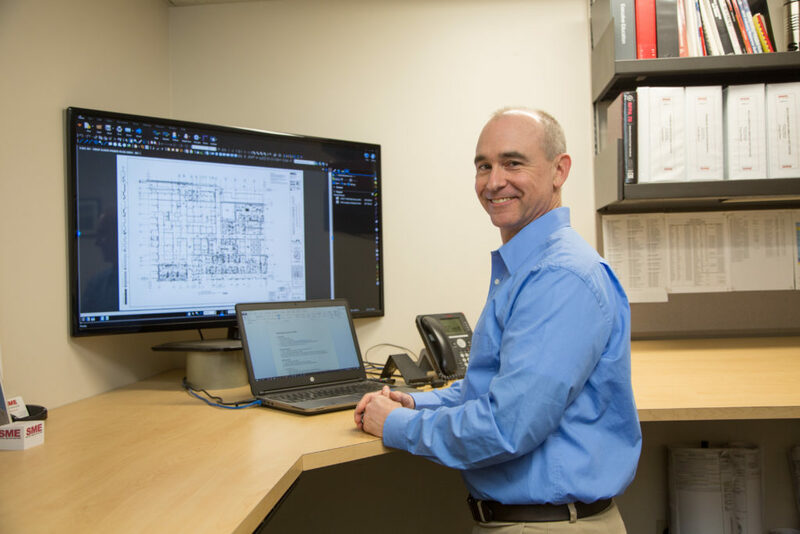 Mark and the team have also solidified their place in both the private and public markets by completing projects such as hospitals, water treatment plants, commercial, industrial, solar energy, universities, schools and design assist. 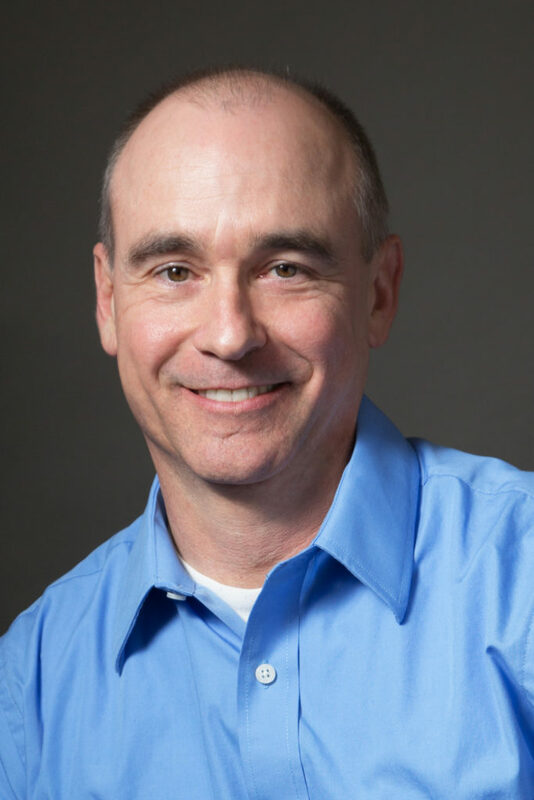 Bill serves as Vice President at SME to help cultivate and manage new business, bringing a customer-focused approach to the way SME operates. 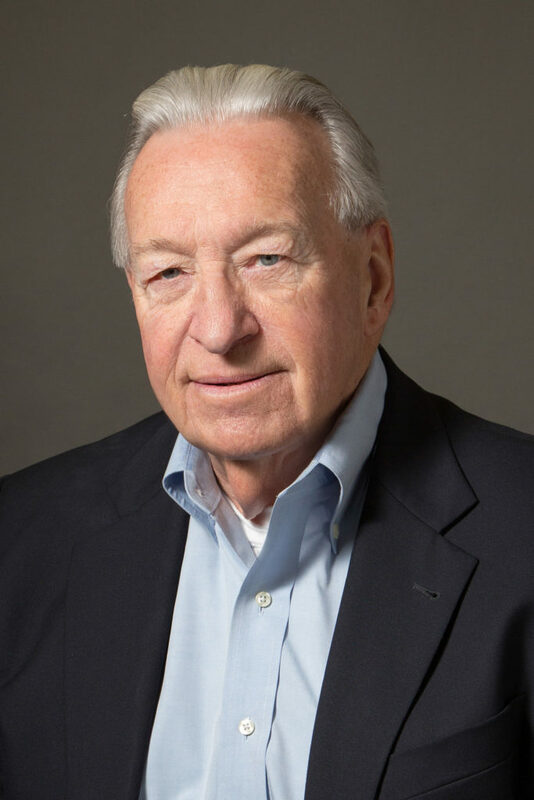 Prior to joining SME, Bill spent much of his professional career in Engineering, Marketing and National Accounts Groups at the legendary Western Electric Company – a US electrical engineering and manufacturing arm of AT&T. Bill made the transition to AT&T where he joined the forefront of Marketing and had held several management roles before retiring. 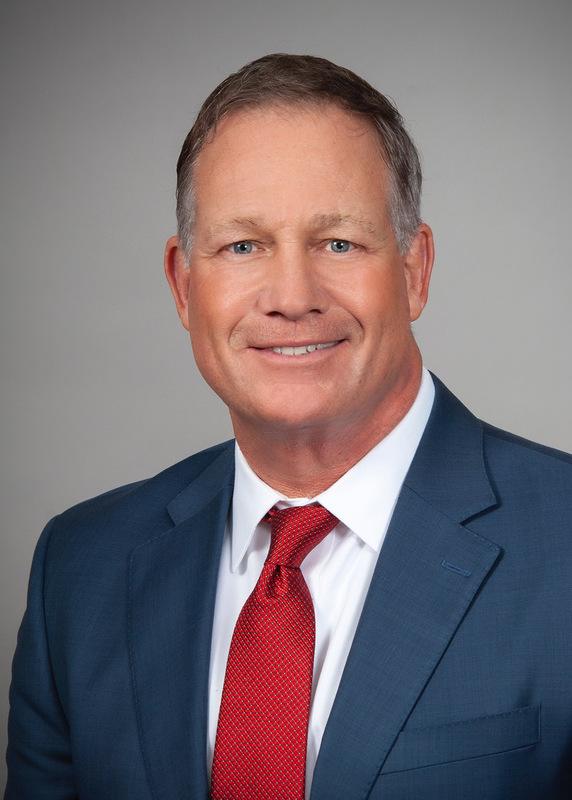 Bill has helped SME reach several impressive milestones including a customer base of more than 5,000 public and private enterprises, managing a highly trained workforce of over 150 licensed electricians, project managers, estimators & administrative staff as well as obtaining a vast array of construction-industry awards for job-safety, innovation and job performance. Mark began his career in the electrical trade in 1994. He joined SME in 1998 and has held the position of Superintendent and Project Manager. He is currently leading SME’s Commercial 2 Division. 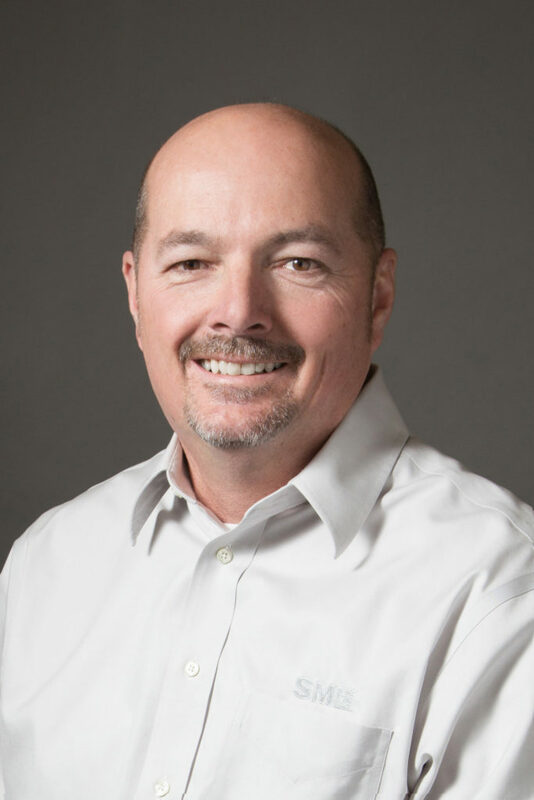 Mark particularly enjoys the challenge of managing complex projects with tight deadlines as they require a high degree of organization, problem solving and motivation to help keep the team ahead of schedule and on-budget. Greg adds a wealth of experience to the SME team having worked in the electrical industry for more than 35 years. 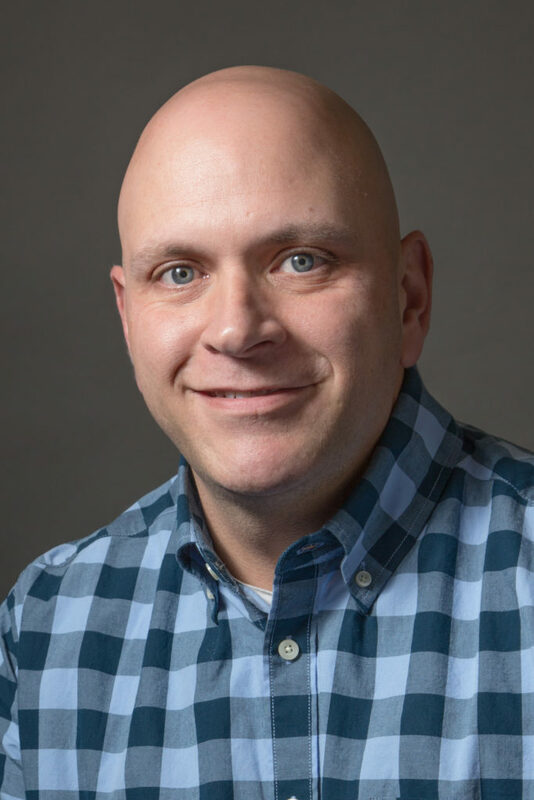 Greg joined SME in April of 1999 in their purchasing department before transitioning to Project Management where he led over 120 projects ranging in size from $400K to $16M. 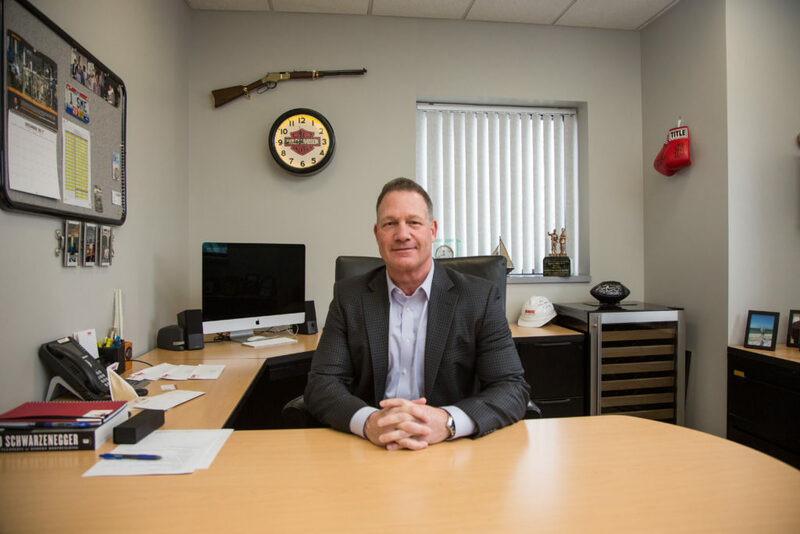 Prior to SME, Greg worked for Hunter Electric and Purdy Electric where the grew his career as a Certified Journeyman Electrician, Project Superintendent and Project Manager. 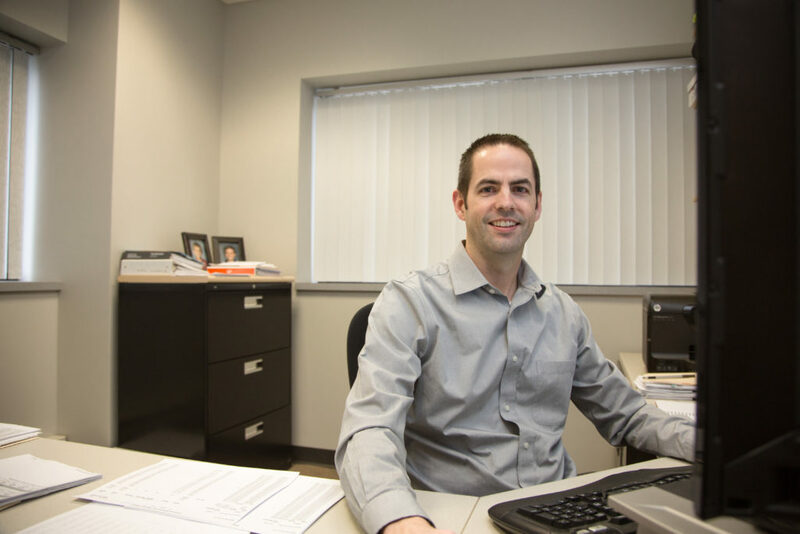 As a Design Assist/Build Estimator, Greg now has responsibilities assisting with budgeting and designing projects, cost savings, R.F.I. reduction, changes during construction and general constructability analysis. Bryan’s experience in the electrical trade began in February 1996 when he joined SME to become a Certified Journeyman Electrician. Since then he has progressed in responsibilities including roles as an Estimator, Project Superintendent and Project Manager. Bryan enjoys the diversity of projects he leads and finds that the more challenging a project is, the more rewarding it will be. As Chief Financial Officer, Cliff is tasked with bridging the gap between finance and operations to help ensure the long-term success of SME. He joined the company in 2013 and during that time SME has generated double digit growth in revenue. Transparency and educating others on the impact they make to the company is a cornerstone of how he helps contribute to the company’s success. 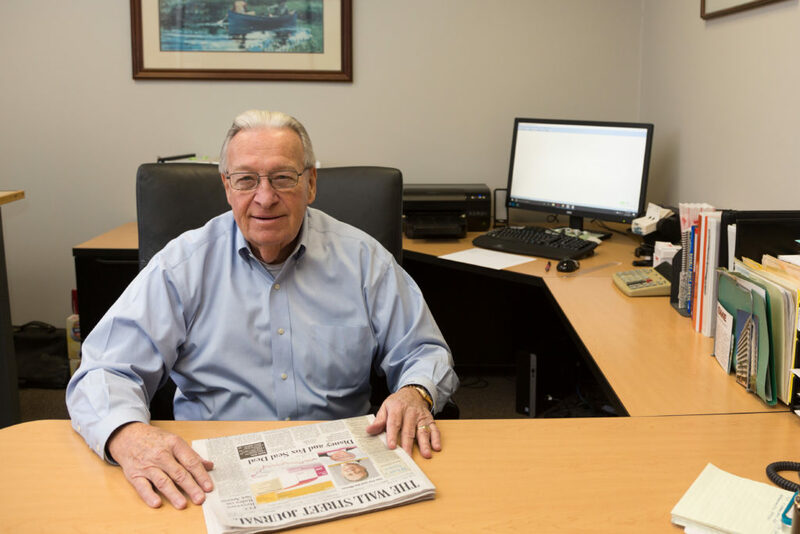 Prior to SME, Cliff spent 10 years in a variety of senior finance and accounting roles for a leading cable installation contractor. Trish leads SME’s Corporate Communications and Professional Development department. She is responsible for public relations, event coordination, safety as well as hiring and retaining talented team members that help SME perform at a high level of quality within the electrical industry. Since joining SME in 2013, it has been Trish’s passion to foster a positive work environment that provides value and positive morale to all of SME’s team members. Prior to SME, Trisha was Vice President at Newlook Sidings for 18 years; she brings over 22 years of construction experience to the SME family. Matt is SME’s Head of Estimating. He plays a key role in identifying and bidding on projects that allow SME to continue to grow as a company. 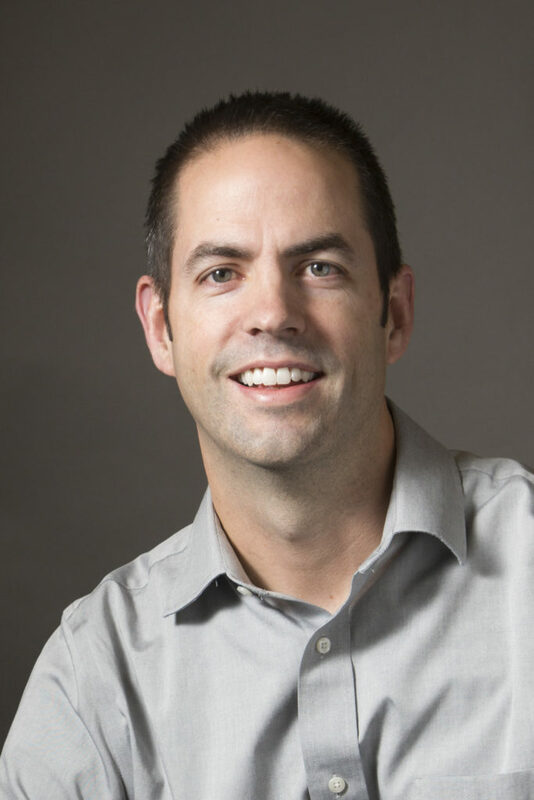 Matt also implements new processes and policies while working with the project management team to keep the quality of work at the highest level possible. He joined the estimating department in 2003 and enjoys being involved with budgeting, planning and cost analysis. Networking and building strategic relationships with other clients and vendors is also a key component of his position. 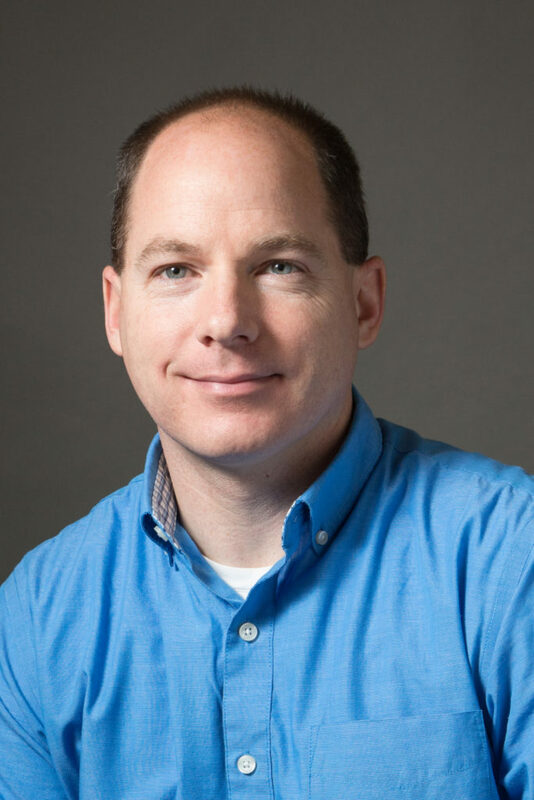 Matt began his career after graduating from The Ohio State University in Construction Systems Management. 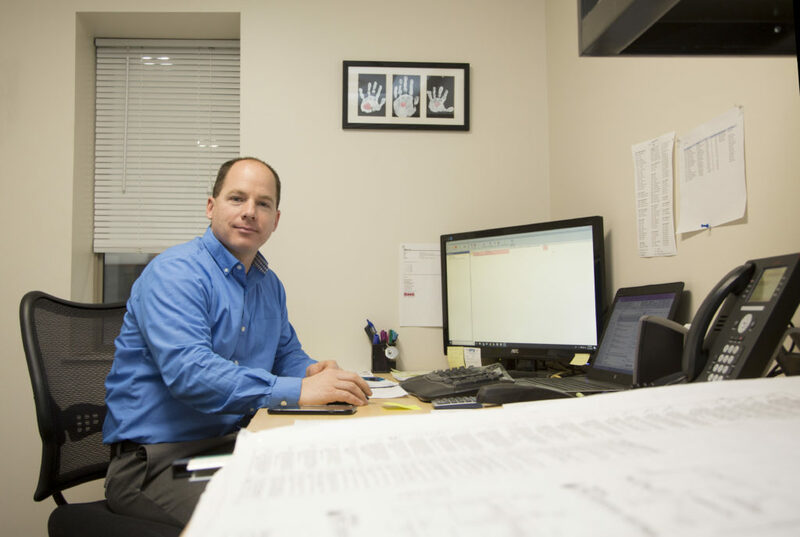 Graduating with high marks, he partnered with a local general contractor and began working with the OFCC and local school districts within the confines of construction. He is passionate about helping others to build careers in the electrical industry and is actively involved at SME with the BX and the AGC scholarship committee. 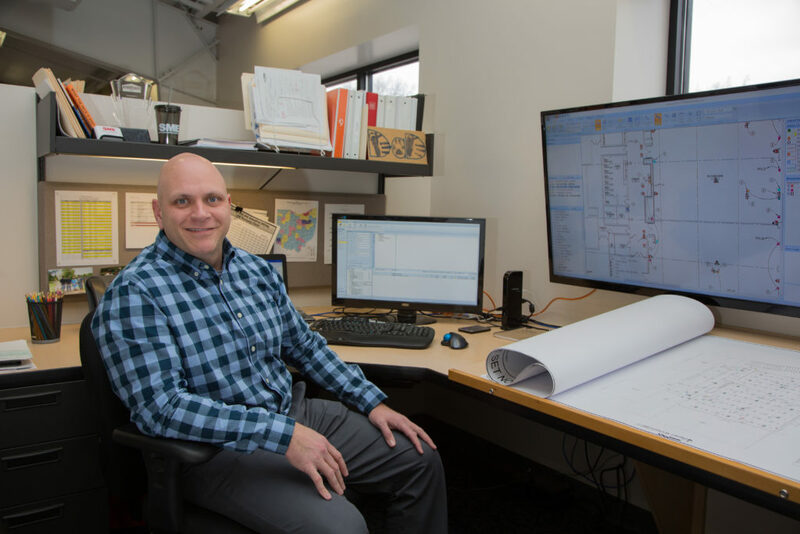 Matt also assists The Ohio State University in the advancement of their Construction Systems Management Program. At SME we pride ourselves with the fact our team has been recognized by many organizations and groups since our inception. These recognitions are the reasons why SME continues to thrive and succeed in a competitive industry.